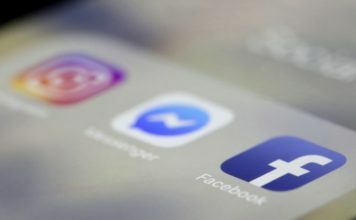 Facebook has been busy — in a list of several updates for the social giant, Facebook is now allowing users to use two-factor authentication without a phone number. The update comes alongside new tools for Groups administrators and updates to Facebook Marketplace announced on Wednesday, May 23. The security-focused update allows Facebook users to head to the security settings and set up two-factor authentication without a phone number by using Google Authenticator and Duo Security instead. Previously, the tool required a phone number. 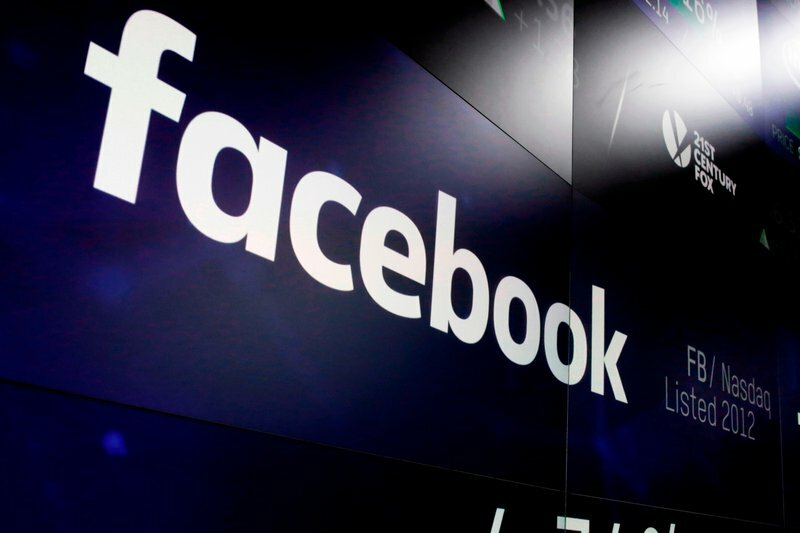 The update also streamlines the process of setting up the added security, Facebook says. 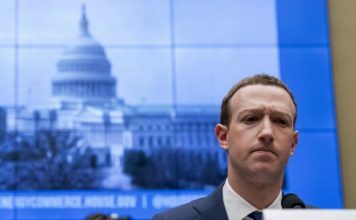 Earlier in 2018, Facebook faced criticism for using the two-factor authentication to send users spam-like text message notifications. Before the update, there wasn’t an option to set up the two-factor without the phone number. Facebook says the update continues to encourage the use of the practice, a standard feature that offers more account security than a single password login. The list of updates continues with several new features catered to Group administrators. 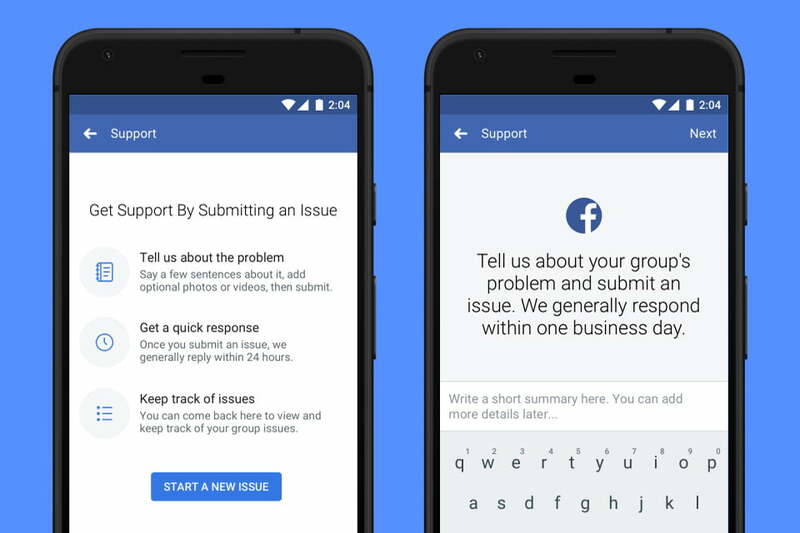 Facebook announced a new support platform that (generally) responds to administrators questions within one business day, though the feature is first rolling out to only a select group of administrators in two languages, English and Spanish. A new resource at facebook.com/community also aims to support Groups administrators with tutorials demos and other content. Another new Groups tool allows administrators to give a reason why they removed a user’s post. When Groups add a list of rules for the online community, administrators can select one of those rules when removing the post so the user can see what rule they broke. The feature is optional and comes along with notes that allow other administrators, but not the group member, to see notes on the comment. The final Group-centered update allows administrators to pre-approve members. In groups that require approval on posts before going live, these members are allowed to post without waiting for approval. Facebook also expanded Marketplace to cover home services, allowing users to find recommendations for things like a plumber using Handy, HomeAdvisor, and Porch integrations rather than taking to the news feed to ask friends.